One thing we learn in life is that businesses come and go. Even the places once thought to be large enough to last forever. Here's 12 popular North American restaurant chains that did not stand the test of time. Title Photograph: A former Wag’s Restaurant that has been converted into a Denny’s in Winter Haven, FL. 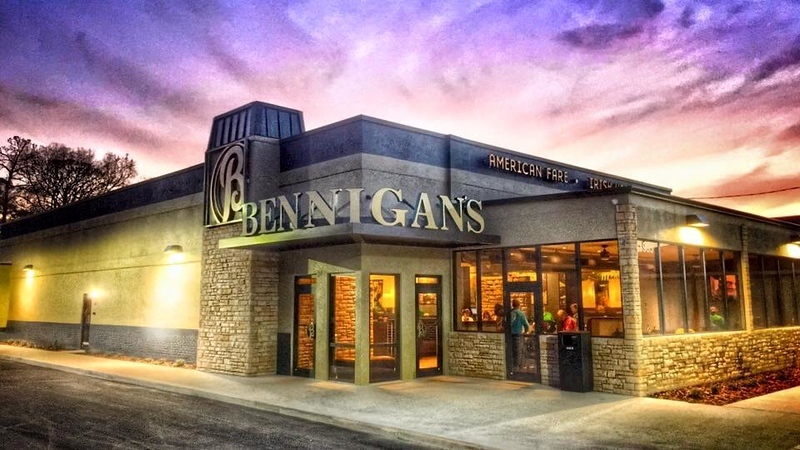 During the 1980s, this Irish pub-themed casual dining chain was one of the best known in the United States. Founded in 1976 by Norman E. Brinker in Atlanta, all 150 corporate locations were closed in July 2008 due to parent company Metromedia Restaurant Group of Plano, Texas filing for Chapter 7 bankruptcy protection. Currently, a new parent company is attempting to revive the chain. Today, there are 16 locations located in 9 states. Founded by Clinton B. Knapp in 1948, this Battle Creek, Michigan chain was known for its menu of limited breakfast, sandwiches, baskets, and luncheon and dinner plates. A popular destination for senior citizens, business declined with the chain changed its home style prepared cuisine in 1996 into a model that purchased food from food service distributors to cut costs. 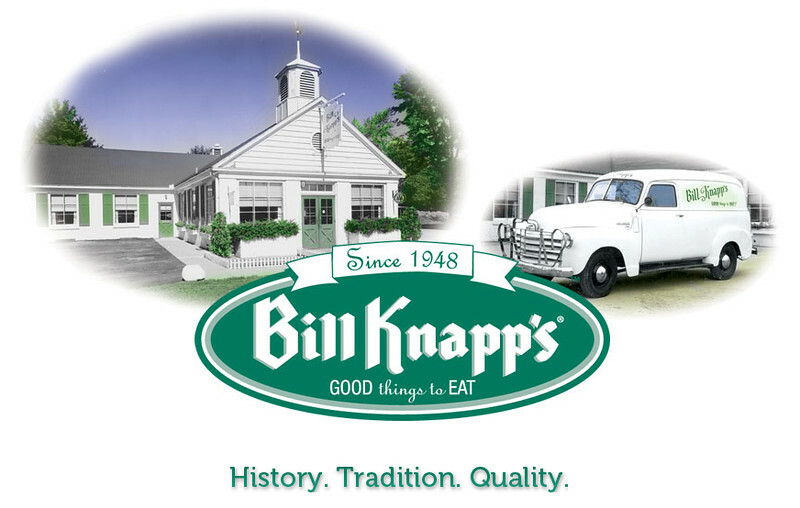 By 2002, the last Bill Knapp’s had closed. 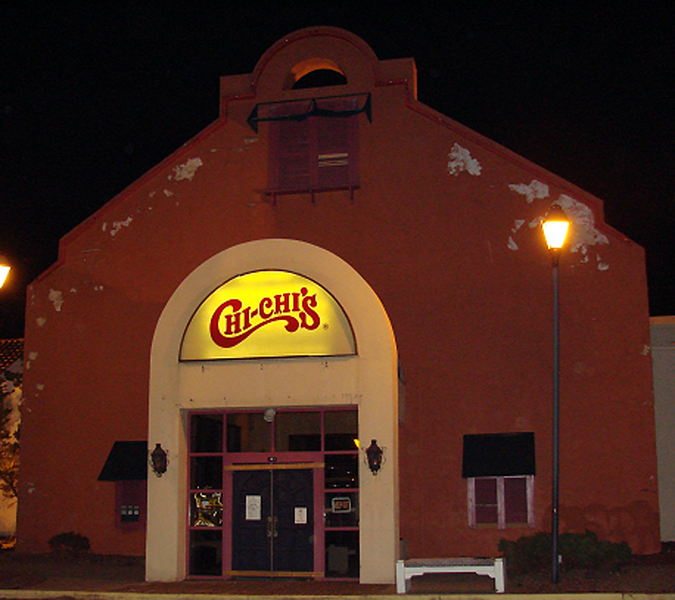 Chi-Chi’s was popular restaurant chain with 210 locations across the nation in 1995. Founded by Marno McDermott and former Green Bay Packer Max McGee in 1975, the Richfield, Minnesota chain was known for its slogan “Life always needs a little salsa”. Life proved not to be better when Chi-Chi’s became the location of the largest hepatitis A outbreak in the country’s history in 2003, sending 660 Pittsburgh area diners home with sick stomachs and another four to an early grave. Unable to recover, all of the chain’s remaining restaurants closed for good on the weekend of September 18, 2004.